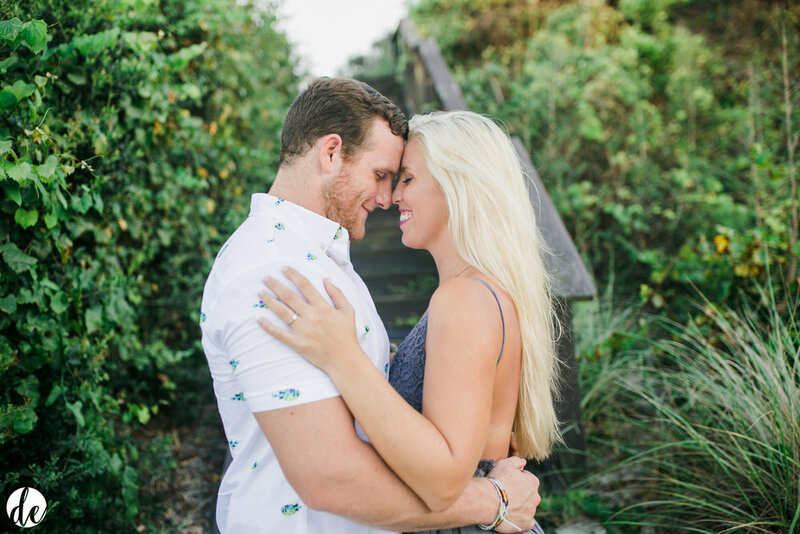 We could not have asked for more perfect weather for Brooke + Dillon's session! The location was gorgeous and these two were golden. They were so easy to capture and they feed off of each other and laugh together, just perfection. We're so excited for their wedding day! Fatimah + Nic are such treasures!! Their engagement session was at the BEAUTIFUL Riverside Baptist Church and it was so much fun working with them. They laughed at each other and loved on each other the entire time & Nic even serenaded Fatimah on the piano in the sanctuary! We are so excited to capture their wedding this year! For the past year, we have had the honor of getting to know Eric and Kassandra. They are such a fun couple and it has been a joy working with them both. Spending time with them and you quickly become aware of just how perfect they are for one another! Their wedding day was a spectacular event. The weather was perfect and the venue was so elegant and made the day that much more perfect. We wish both of them many years of happiness in their new life together! It was such a joy working with Kyle and Katherine on their wedding day! They are without a doubt the most musically talented couple we have ever worked with! For their first dance, they did a first performance which was beautiful and made their wedding so unique. This couple loves each other with such passion that it could be a song its self. We wish them both years of joy and happiness!